Bill Cody founds Contimach Limited in HK to develop a production base for engineering products in China. First China office opened in Shijiazhuang, staffed with QC engineers to oversee production of DIN standard sprockets, gears, housings, castings and forgings for German customers. At this time, Contimach was the first company to reverse engineer the production of Taper bushes – soon to become the principle product of the early Challenge range. 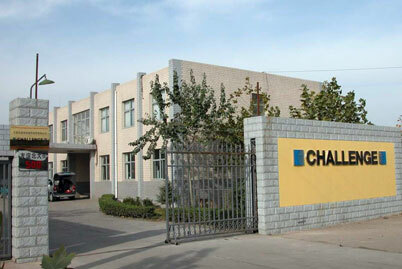 Contimach worked with the Dunpai chain factory in Hangzhou and converted production from Soviet standard to DIN standard. 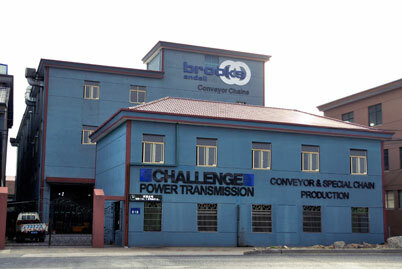 A year later, Contimach began exporting DIN standard transmission chains to Europe and USA – the first non-Soviet transmission chains to be exported from China. 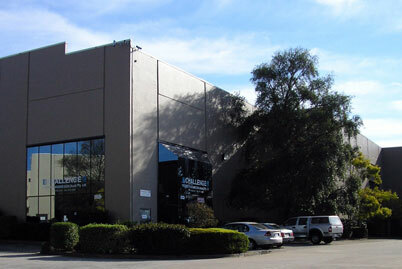 Contimach Shanghai established to oversee production of Taper bushes. Annual output exceeds 1 million branded taper bushes to major European and American companies. 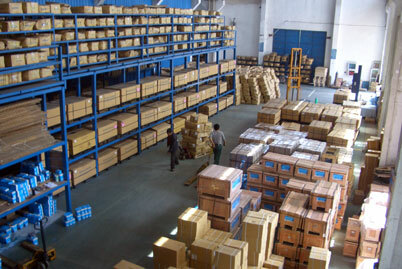 Contimach Chengdu founded to supply sprocket blanks and forgings for USA market. Dongguan production facility established with 15,000sqm of production space, 100+ staff and an initial volume of 40 containers per month. 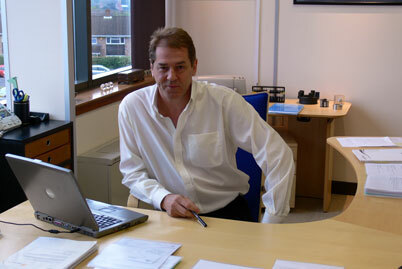 Sale of Contimach to Fenner PLC finalized. Bill returns to UK. 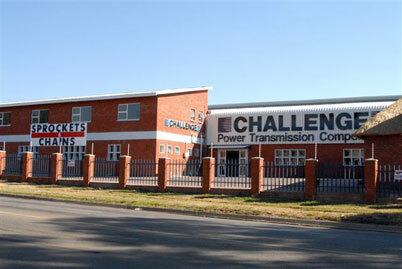 Bill restarts production of Challenge branded taper bushes in north China with export to South Africa. 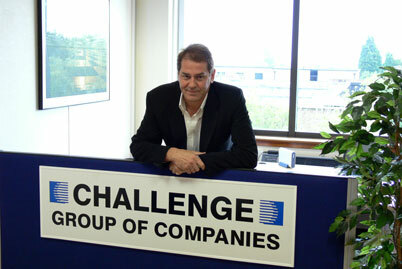 Bill Cody and Louis Hopkins establish Challenge UK in Wolverhampton as the European distribution base for the Challenge range of products. 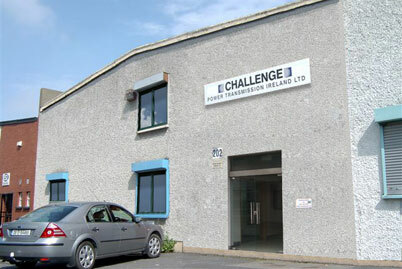 Challenge UK acquires ABEC Ireland managed by Sean Robbins. 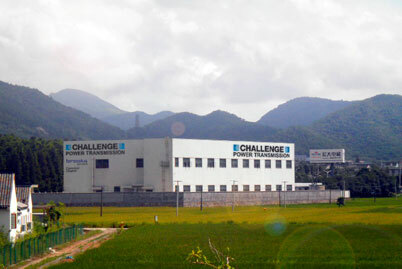 Challenge Zhuji founded in Zhejiang to control production of transmission chains, conveyor chains, gearboxes, belts and electric motors. 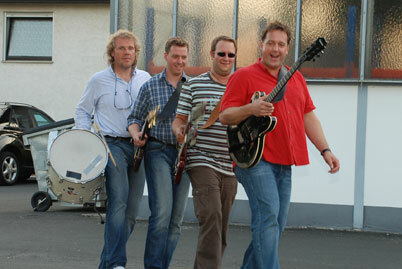 Bill Cody moves back to Hong Kong to establish Challenge HK as the holding company for the Challenge group.